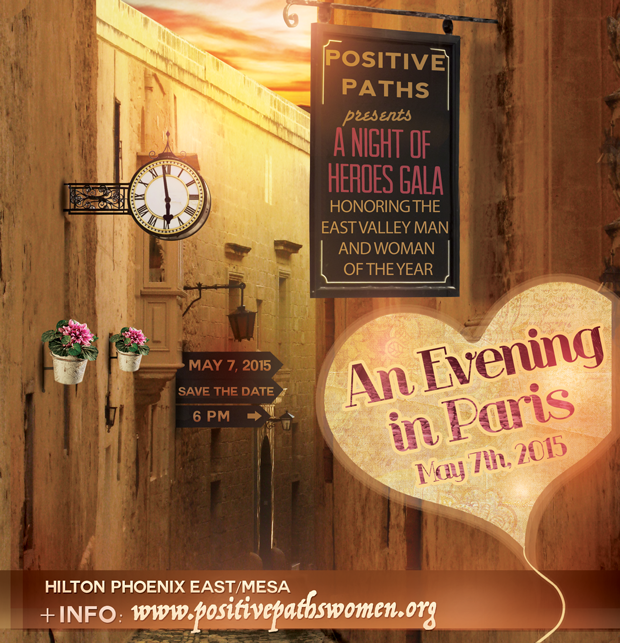 The Positive Paths Scholarship Program assists women who are returning to school to improve their lives and enhance their career opportunities by way of obtaining appropriate education and training. Many of the recipients will have overcome major obstacles including poverty, domestic violence, death of a spouse, loss of a job, illness of family members, issues with children, or other challenges. Recipients can use the award to offset costs associated with their efforts to attain a higher education credential that leads to stable employment opportunities, including tuition, fees, and books. Please visit this web page for details about eligibility. Get started on the application now! Deadline is May 21, 2015. 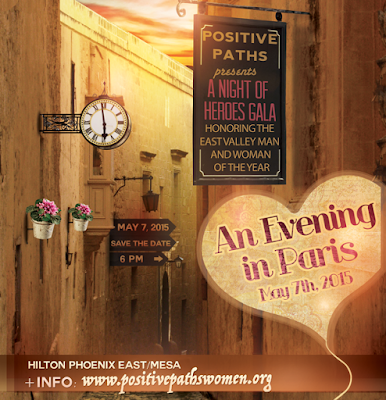 Rio Salado College is a proud supporter of the Positive Paths scholarship program and its 2015 fundraising gala.